Known as the painter of ‘Canadianisms’, and for ‘The Goalies Mask Painting’, the Symbolic paintings of Canadian artist Brandy Saturley bear more affinity to pop realism than to photo realism. 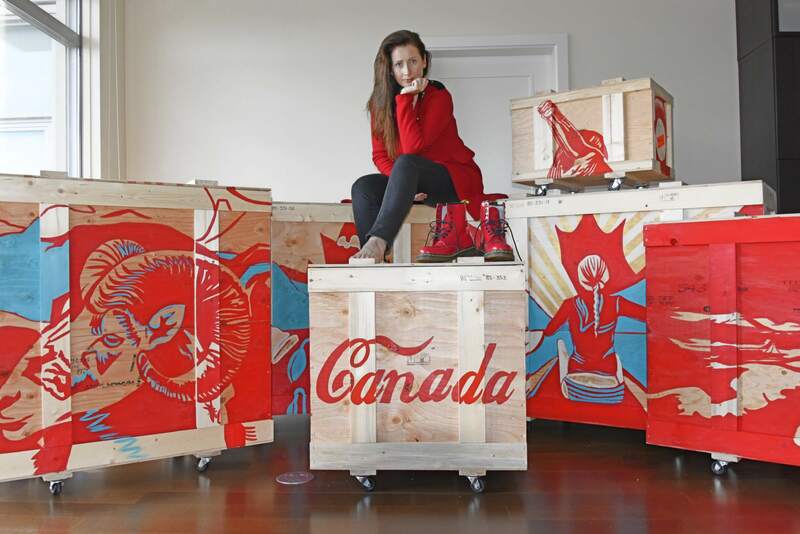 The “Canadianisms” series has toured Canada-wide, and has garnered the Canadian artist notoriety as the voice of Canadian Pop Art. Saturley’s approach to painting is figurative and relies on the use of bold colour, symbolism, and a re-organizing of the elements of the landscape; creating a unique expression about our relationship to the land and culture of the time. On this website you will find a large collection of artworks that span the past 15 years of the Canadian artists’ career, From the Rocky Mountains of Alberta to the beaches of Vancouver Island. 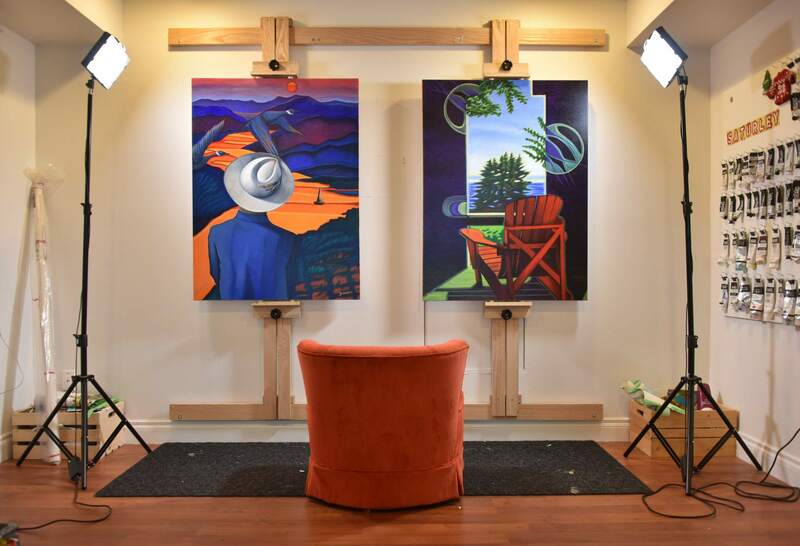 Whether it be the ‘People of Canada’, the Canadian Landscape or Canadian sport, you can find evidence of the artists travels in every narrative she renders on canvas. Welcome to The Art of Brandy Saturley.